Title: Feel the heat.. Sugbangsi! 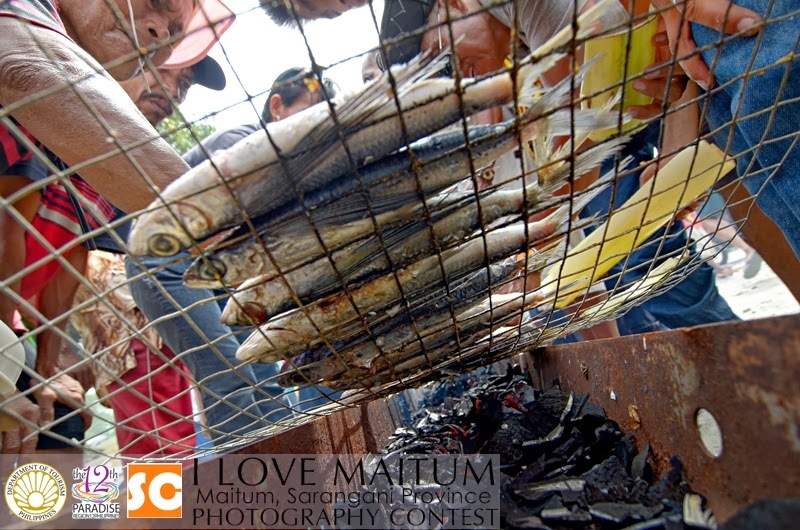 This photo won 1st Place in the Bangsi Festival category of I Love Maitum Online Photography Contest. SOCCSKSARGEN, Philippines #SOXph by Nanardx: Feel the heat.. Sugbangsi!